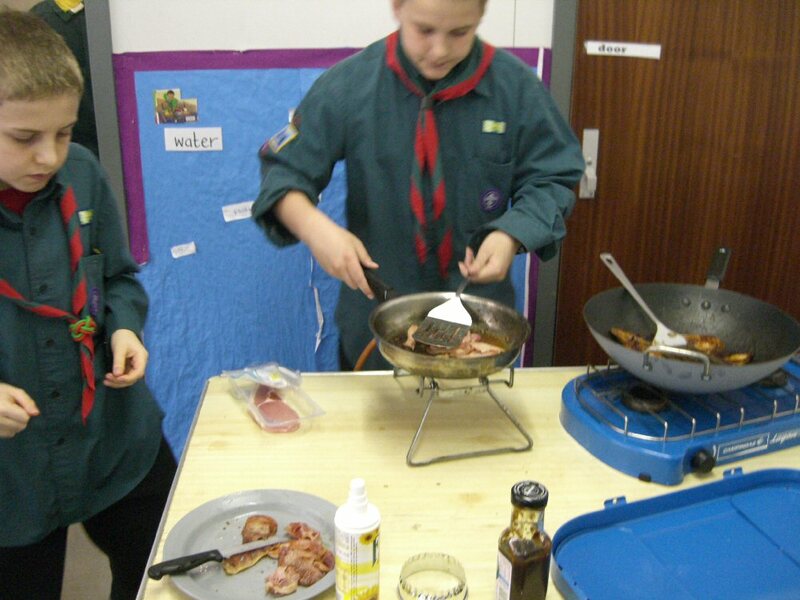 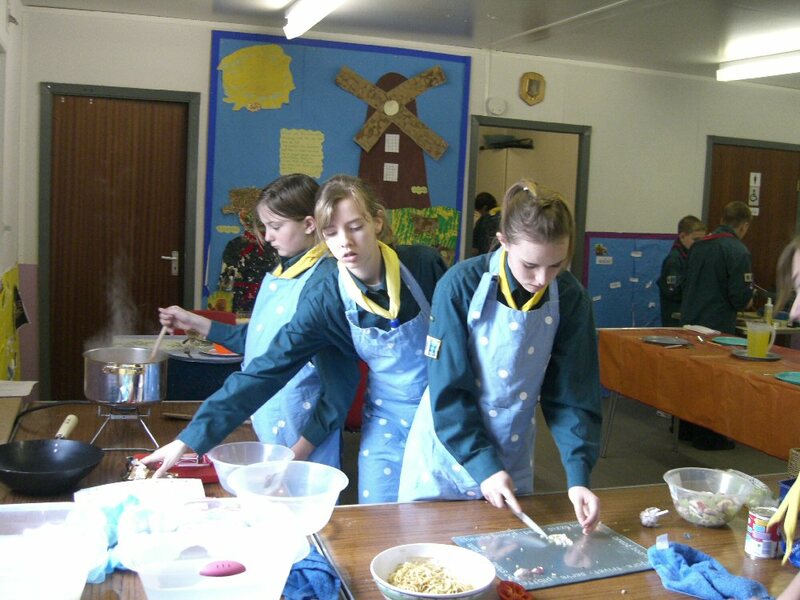 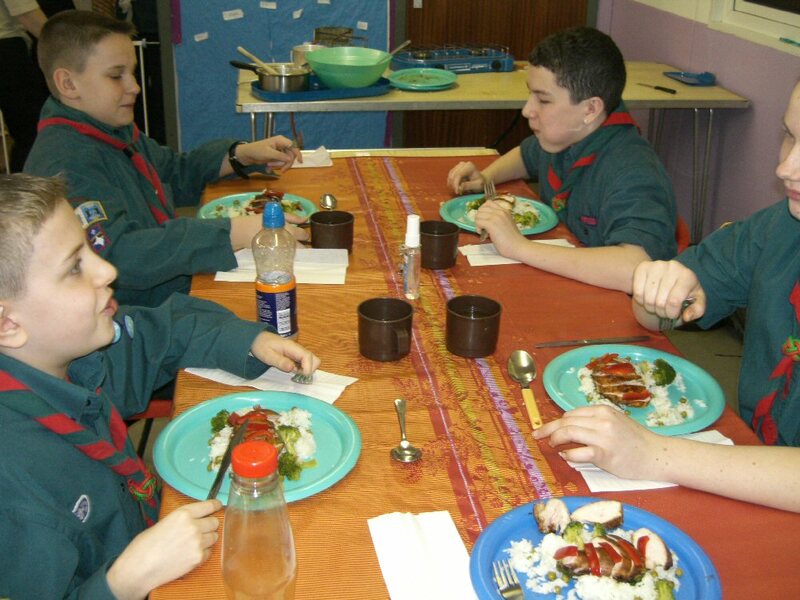 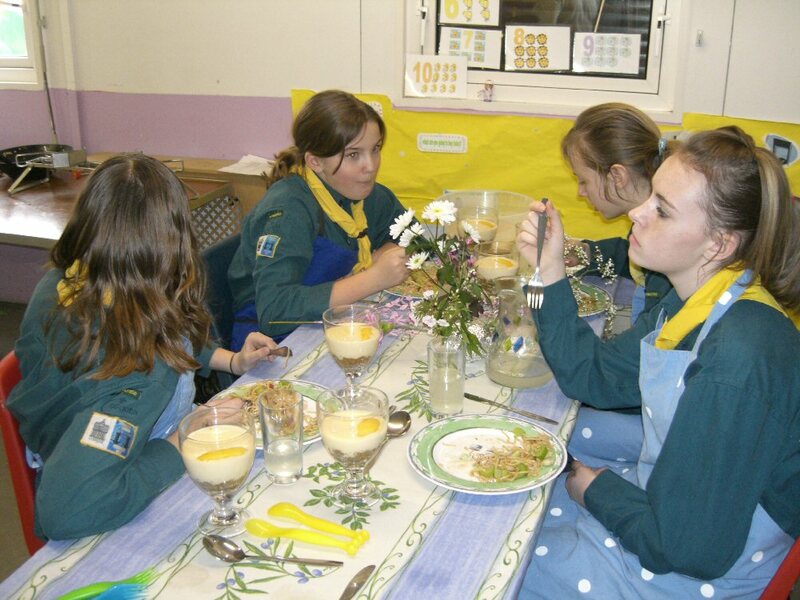 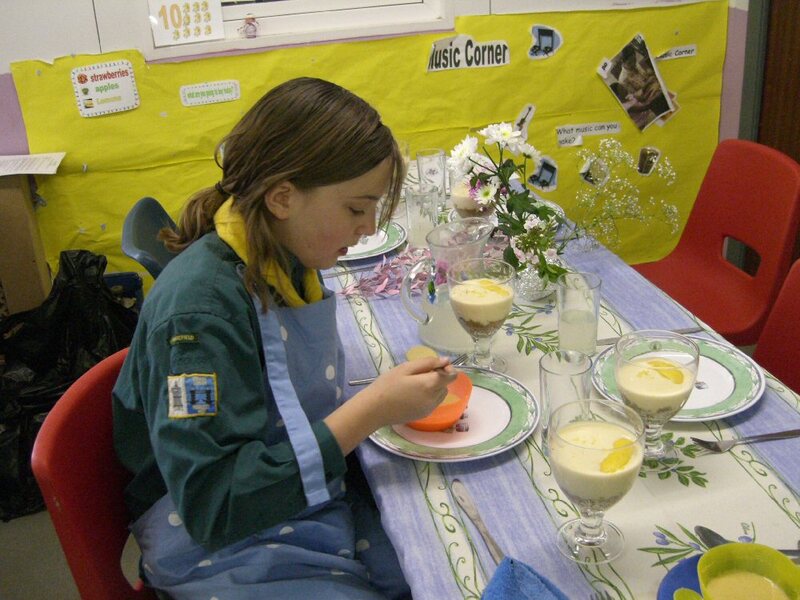 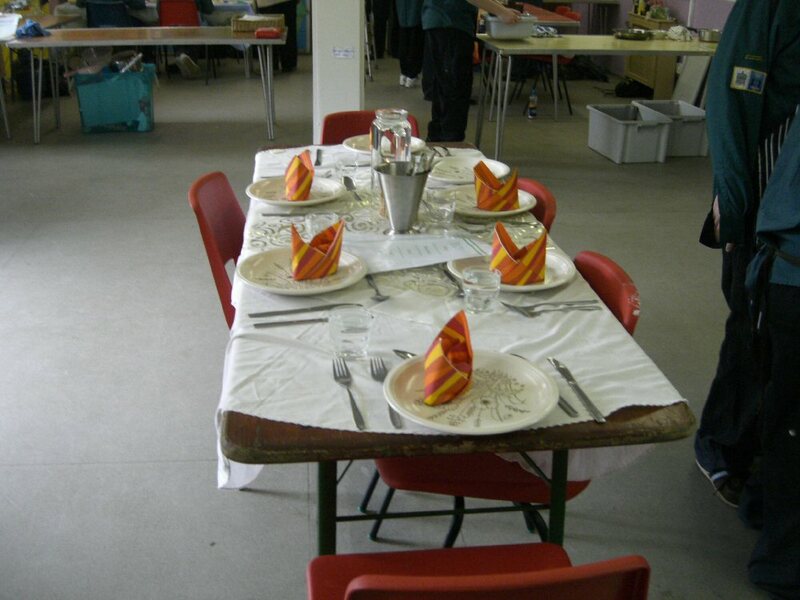 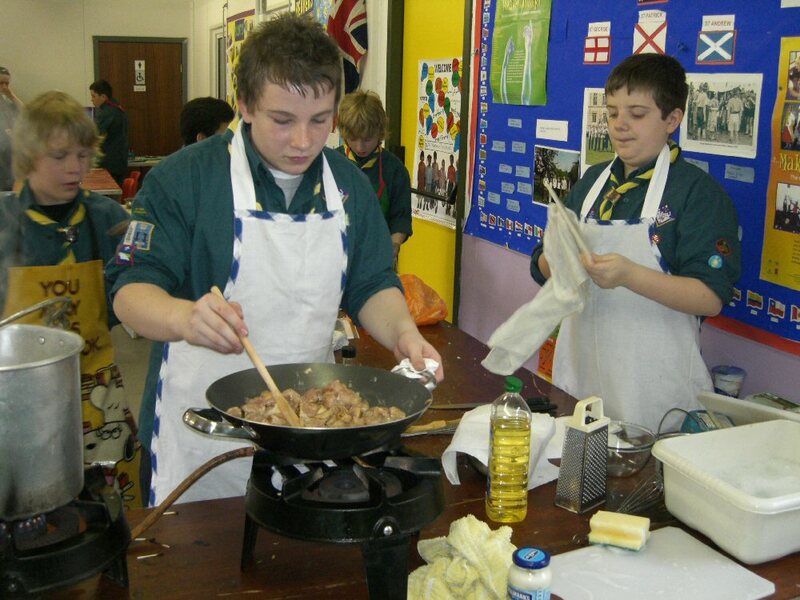 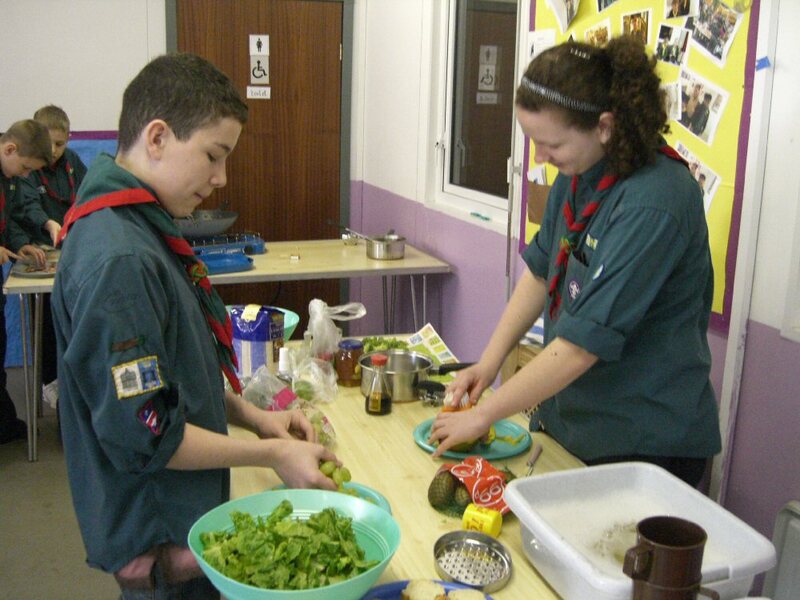 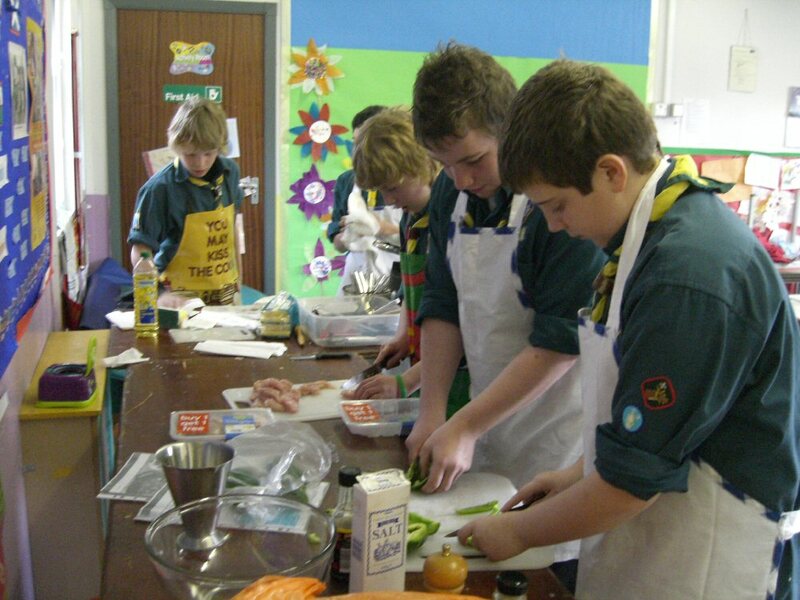 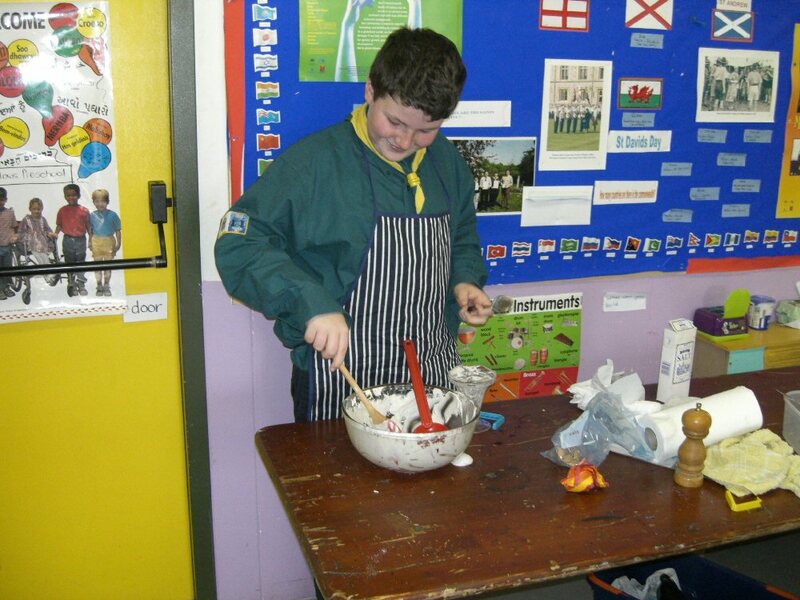 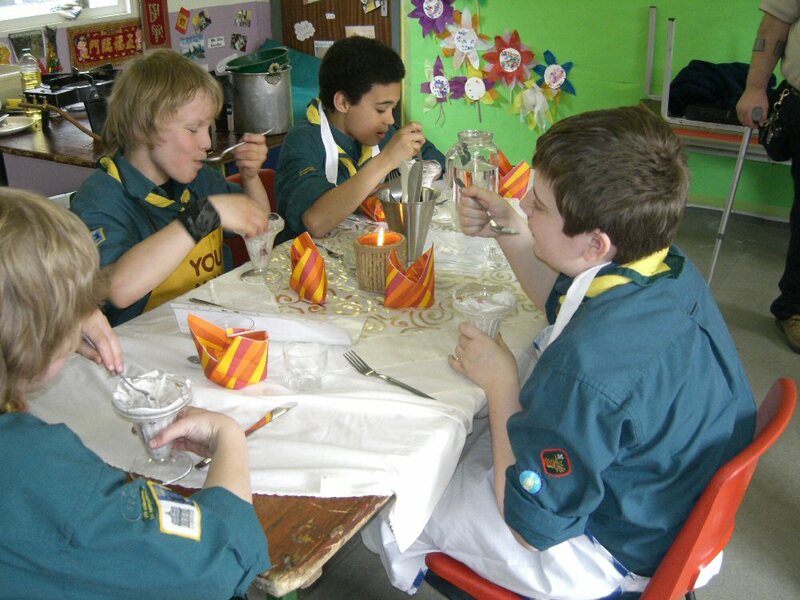 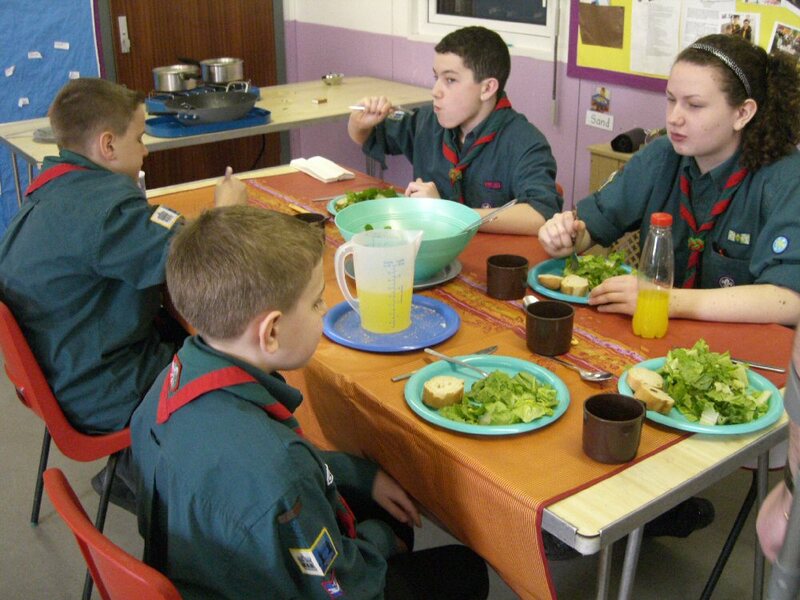 On Sunday 25th March 2007, 2nd Uxbridge entered a Patrol of Scouts in the District Indoor Cooking competition held at 1st Harefield HQ. 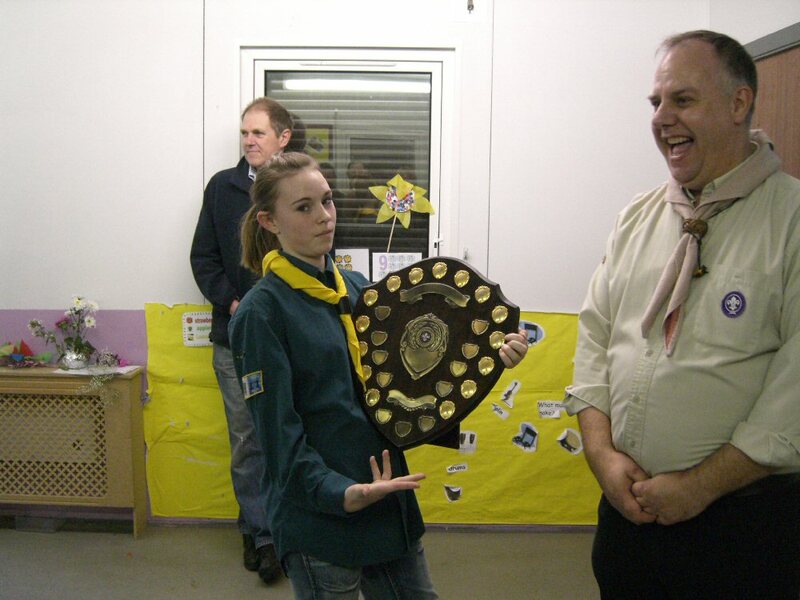 There were just three Patrols entered and 2nd Uxbridge came second. 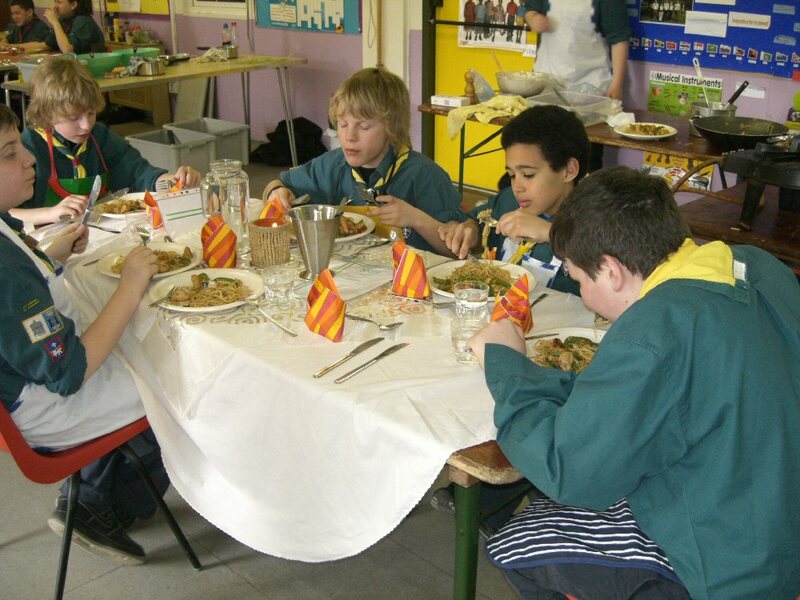 Thanks very much to the Leaders at Harefield who organised and ran the competition and the Leaders from each Group who entered and supplied judges. 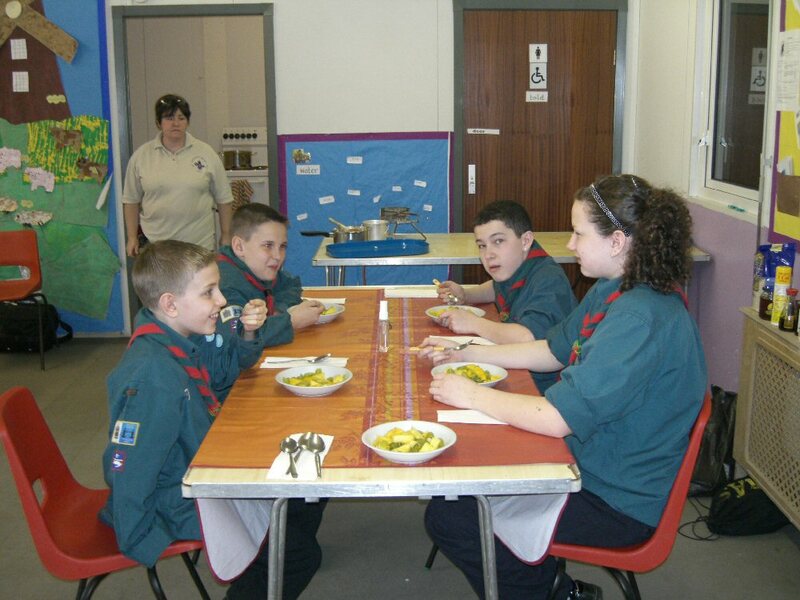 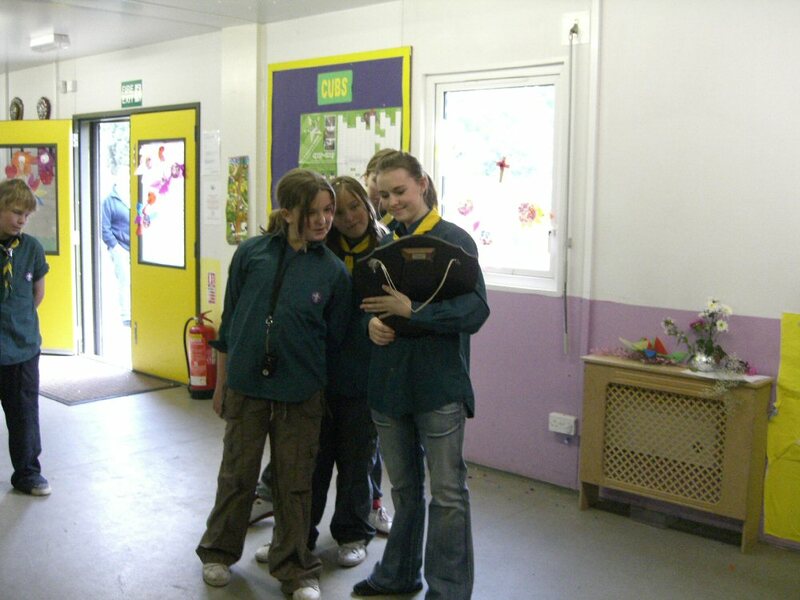 This entry was posted in Scouts on March 25, 2007 by admin.